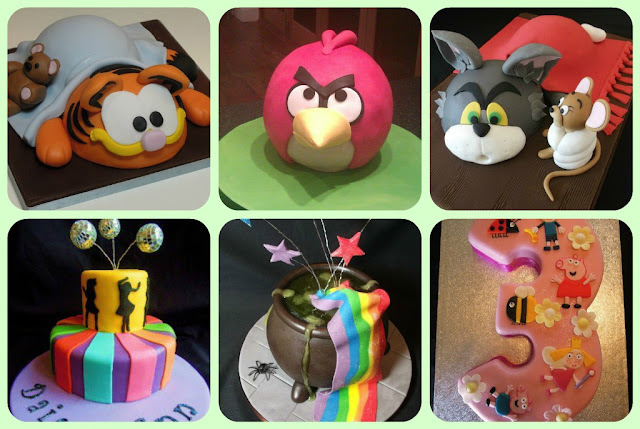 Those cakes are brilliant, I love the Angry birds one, my eldest would as well. I love anything like this, over the past few years I have quite got into decorating cakes and each year my boys seem to come up with more and more elaborate ideas of what they want. Wow these look amazing. I love the cauldron with the overflowing rainbow. 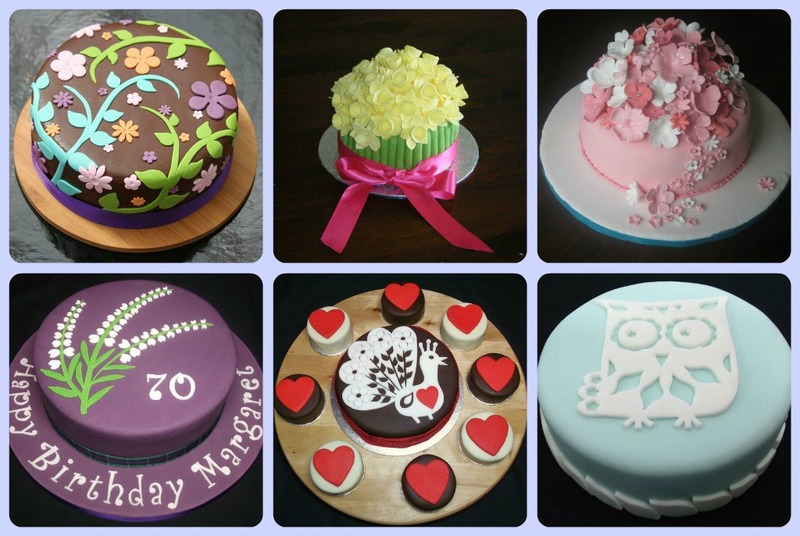 They are all fantastic cakes.